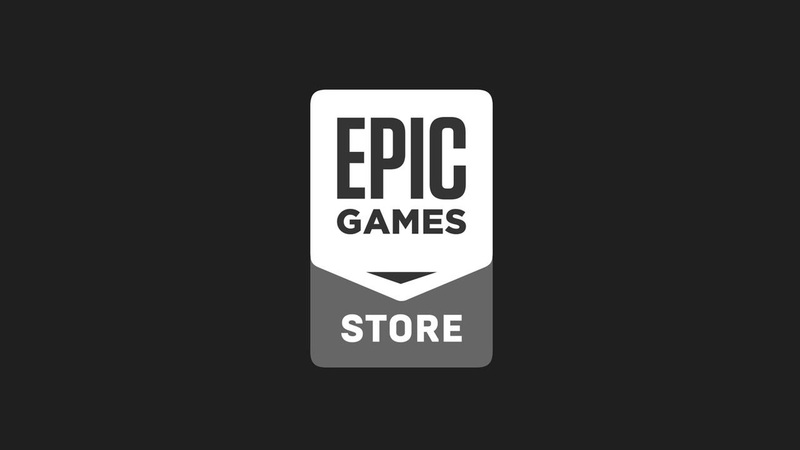 The launcher of epic Games is under accusation from various sources that, analyzing and sifting through various files and services in execution, they have discovered many data stolen from the Epic Games Store. Indeed, the new-born program of the American company carries out one scanning of current PC processes, in addition to searching for certificates and DLLs without the knowledge of the user. This data, in addition to general information on the PC, also concerns processes and signatures related to the games in the Steam catalog user, all data then transmitted to Epic Games. A to justify these maneuvers is Daniel Vogel of the engineering division of Epic Games: the data collected would be part of the "Support-A-Creator" program that allows the payment of taxes to developers, in addition to keep track of various statistics. Then there is access to cookies and certificates, explained by Vogel as something normal being the Chromium based launcher, thus exploiting this data to "bind" more precisely to the player. Words also on the issue of the Steam library: the Epic Games Store allows you to import your Steam friends for this the launcher makes an encoded local copy of the localconfig.vdf file and this is sent to Epic only if there is explicit user consent. Finally, Daniel Vogel reassures those concerned by the data leakage to external parties, including Tencent itself (which controls part of Epic Games) that could sell them to the Chinese government: Epic does not transmit this data to anyone, whether it is external partners or shareholders. A rather delicate situation, which has found answers from epic Games but that could continue to worry the most skeptical.